Looking for decorating the office? Move your eyes towards the ever-shining snake plant. The snake plant has the ability to survive in any indoor environment even if you don’t water it every now and then. Well, let’s face it. If you are the one who is searching for the best low-maintenance plants for office decor, things can get trickier for you. Choosing the plants which can match perfectly your office décor seems to be a tough ask right? Well, with us, things can become simpler for you. At the moment, you will humongous collection of classical plants. These plants can come handy for offices who need to add a touch of nature to their boring office rooms. With the set of classical plants. You can place them in a decorative pot, place it in sunlight and witness the beauty it will sparkle through its leaves. 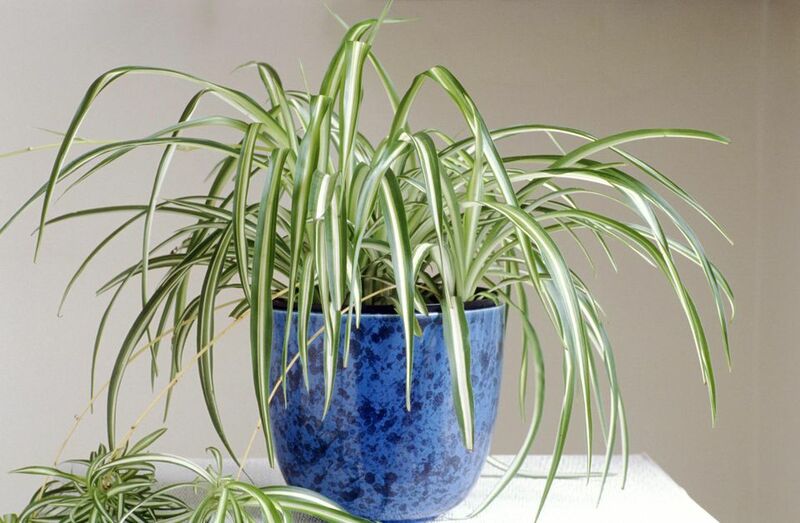 In the collection of low-maintenance office plants, Spider plant has to be the number 2. Well, it sports vibrant white, green stripes and looks exceptionally well in the hanging pot. Once the plant grows to its fullest, it clumps at the end. After that, you can break them and grow the same in another pot. Looking for decorating the office? Move your eyes towards the ever-shining snake plant. The snake plant has the ability to survive in any indoor environment even if you don’t water it every now and then. This plant has the ability to absorb toxins from the air and is not costly in any case. Among the different low-maintenance plants for office décor, the snake plant is the best value for money. The pothos also known as Epipreminum aueum is an attractive vine which can grow quickly into glossy leaves leaving a deep smile on your face. It can grow onto cabinets, cubical walls and to almost any surface. You can even trim the vines whenever they start to grow big. Altogether, the pothos is much easier to take care of and can survive in the lowest of lights. 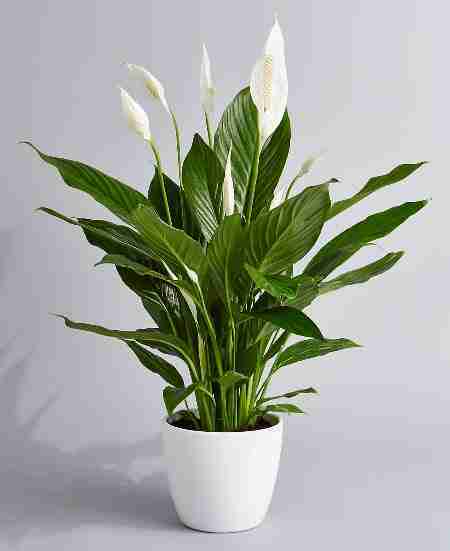 The peace lily is another set of the classical plant and is the perfect option for every office. This plant has the tendency to thrive in direct sunlight and needs a little amount of water. 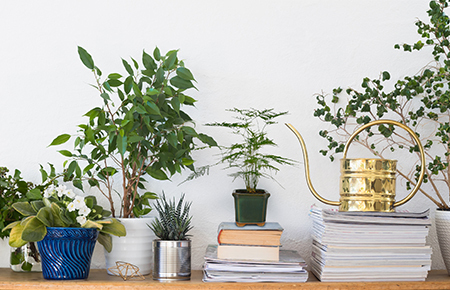 Here, in the collection of the top 5 low-maintenance plants for office décor, the choice is solely yours. You can choose one, two or all of them to enhance to look of your office. At last, the small pots in an office filled with these plans will generate a sense of happiness and joyfulness, for sure. Previous articleHow can Audio books benefit Learning?